Croatia has decided to take in 150 Syrian refugees currently in Turkey by the end of this year and a further 100 in 2018. The extended quota is for people who meet the requirements for international protection, the government says. The Croatian government has decided to take in 150 Syrian refugees currently in Turkey by the end of this year and a further 100 in 2018. The extended quota is for people meeting the requirements for international protection, it added. 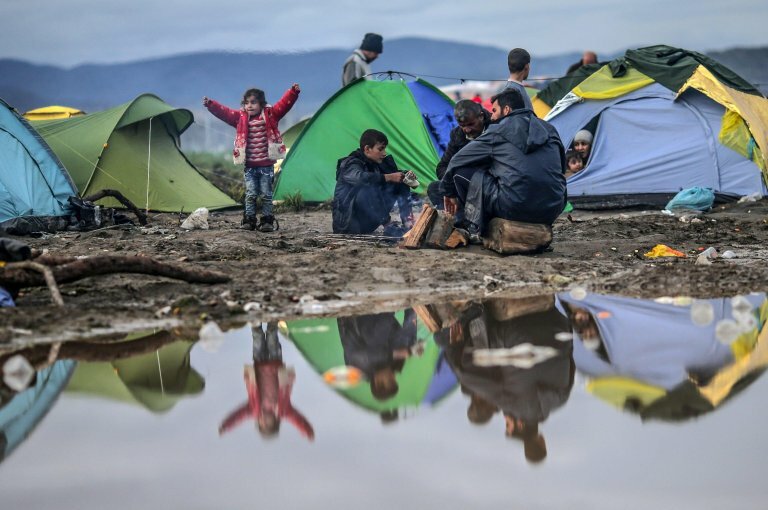 Under the 2015 EU relocation agreement, Croatia committed to taking in 450 asylum seekers already in other EU countries, particularly Italy and Greece, and a further 150 people directly from war zones or third-party countries such as Turkey. This latter quota has now been increased by 100 units. The first group of Syrians is expected to arrive from Turkey in November. In July 2016 Croatia took in an Eritrean family arriving from Italy under the EU relocation scheme. To date, approximately 300 migrants have been admitted to migrant reception centers in the country. On the basis of the first quota distribution, Croatia was obliged to take in 1,620 migrants in two years. However, several human rights organizations have claimed that the country offers reception on paper only in the knowledge that most asylum seekers refuse to be relocated there, or accept in order then to seek to reach more prosperous western Europe illegally. Two years ago, Croatia saw a massive influx of migrants along the so-called Balkan route towards Germany, Austria, Sweden, France and the Netherlands.